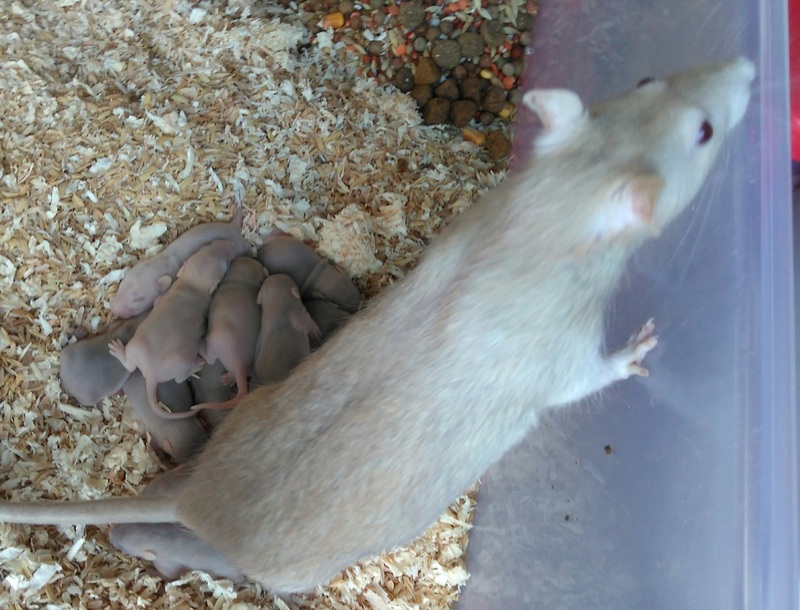 19-07-2016 Maisie & Chai - Baby pet rats for sale, Geelong Victoria. Breeding fancy and pets; common and rare breeds including Rex, Silk, Blue, Black Eyed White BEW and more. Interstate shipping (Airport to airport) approximately $200 for a pair of rats. Baby rats are sent around 10 weeks old. Please contact us for more information. Maisie is a very active girl. Likes to explore anything new in her cage. Maisie's fur is an amazing colour. In the sunlight she shines. Maisie is social bright and intelligent. 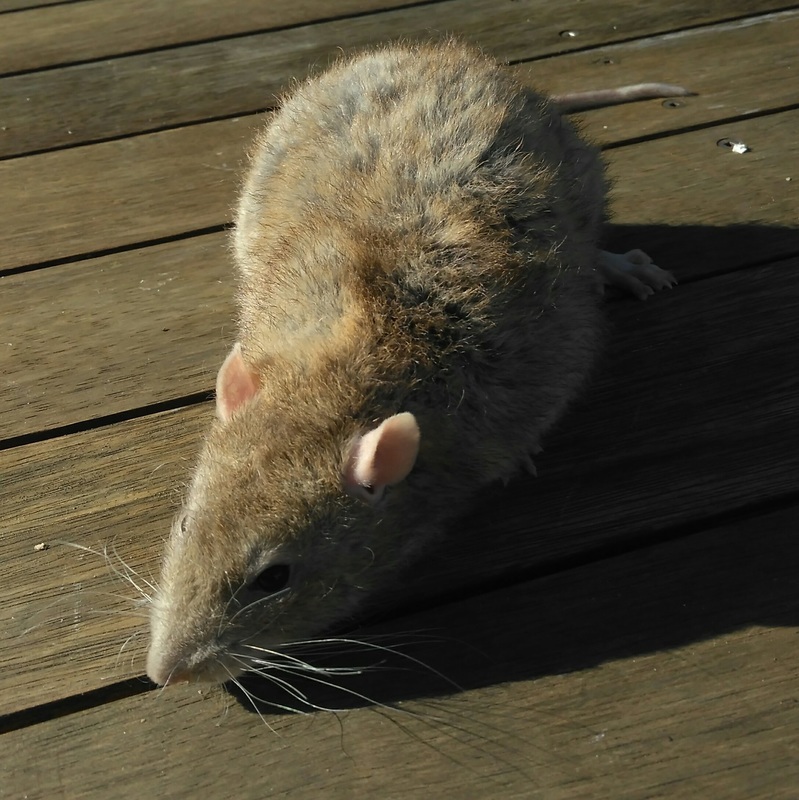 Chai is a potato rat. A big squish. His personality is amazing, laid back, easy going and loves a snuggle. He is one of those rats that has an extremely high tolerance of being kissed cuddled and smothered with too much attention. He isn't into exploring much, he would rather sit on a lap or be curled up in a hammock.